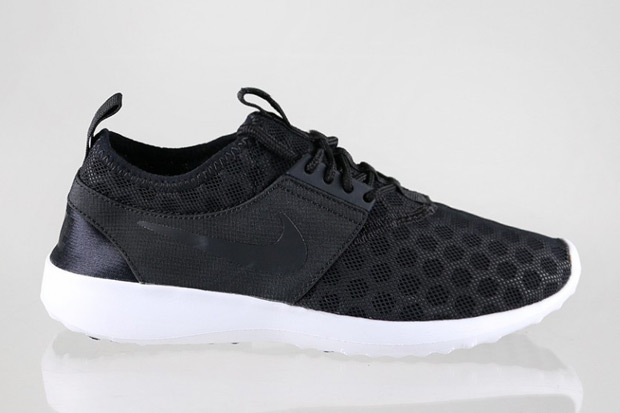 Dylan Raasch’s Roshe Run has been one of the most influential sneakers of the past half decade. Now seemingly every brand has searched for a formidable mesh model with the option of slip-on construction that preaches comfort and fit at an affordable price point. 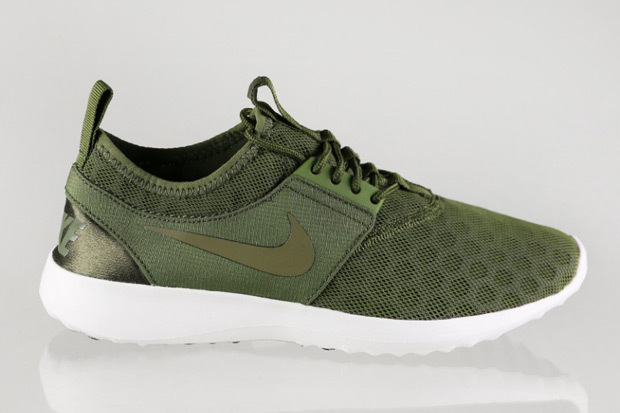 Did he know that the Zen-inspired Roshe would be at the forefront of the new minimal design and functionality movement that so many under $100 silhouettes now imitate? Definitely not. 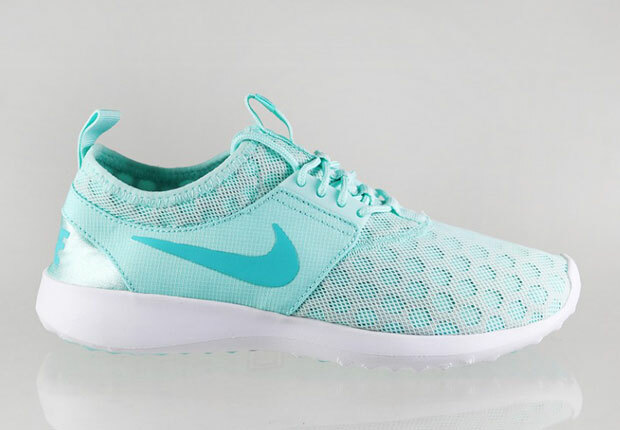 But Nike is back at it, using the Roshe blueprint for their new women’s shoe – the Nike Zenji. The outsole will immediately make you think of Raasch’s creation while a slip-on mesh base has hints of Huarache inspiration. The heel even features the neoprene mesh grip similar to Tinker’s 1991 classic. So far, we’ve gotten a look at three new colorways to start off this Spring. Check them all out below.